Mark Lawrence: The SPFBO is making big waves! So, Barnes and Noble are America's biggest bookshop chain. Which makes them the biggest bookshop chain in the English speaking world, and maybe the whole world. This means they are a pretty important voice in the business of fiction. Yesterday they published their list of the best SFF books of the year so far. I was very pleased to see Grey Sister among the 25 books listed. Red Sister was on last year's list too, hoorah! 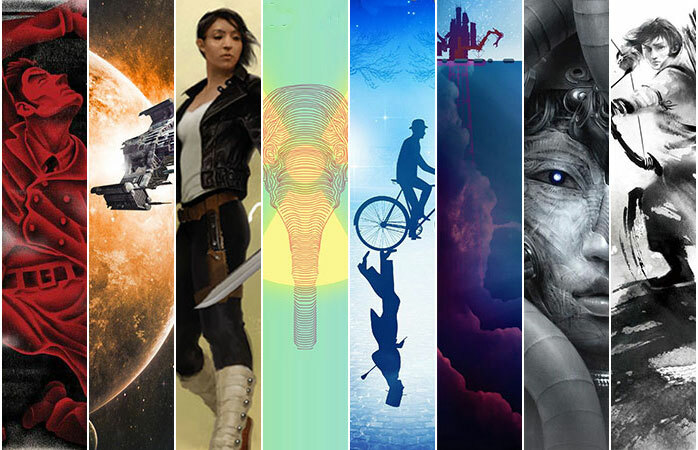 It's no small thing when you consider that there are around a thousand books published (traditionally) in the US each day, and that a decent percentage of these will be SFF titles. It was also great to see Master Assassins on the list. An excellent book. 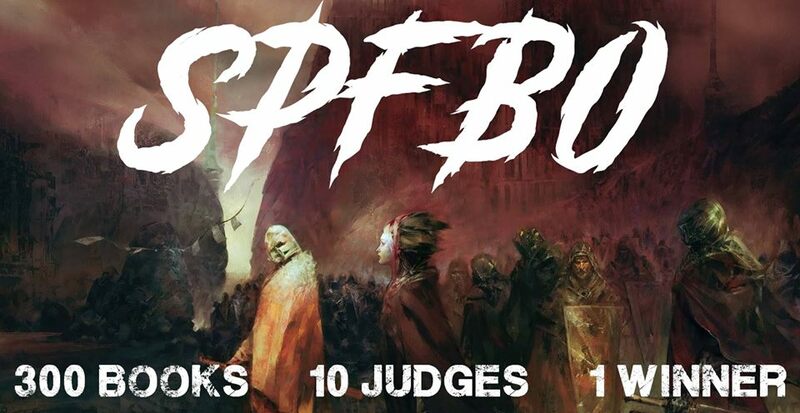 But, the real eyeopener here was that on this list of 25 SFF books, selected by the biggest bookshop chain in the English speaking world to represent the best offerings over the last 6 months, were TWO books that broke big directly as a result of their involvement in the SPFBO! Senlin Ascends and The Grey Bastards were both on the list. Think about that for a moment. Nearly 10% of the biggest English speaking bookshop chain's list of best SFF books came from our little contest. That, it seems to me, is pretty awesome. It could even represent a sea change of sorts where the SPFBO is truly a major channel in bringing excellence from the ocean of self-published talent to the attention of the wider world. A testament to the hard work of the many blogs and reviewers who have put so much effort into making the contest succeed. Hope to see Paturnus 1 and 2 on the list soon!!! Keep up the good work! !